An improved method for sustainable pest control using “super-sexed” but sterile male insects to copulate with female ones is being developed by agricultural researchers at the Hebrew University of Jerusalem. The scientists thus hope to offer yet another efficient and promising avenue for supplying produce to the market by eliminating pests without damage to the environment. An assortment of chemicals, such as DDT, have been employed since early in the last century to control crop pests or carriers of diseases. However, this approach has led to the evolution of resistance to pesticides and has severely negative impact on human health and the environment. As an alternative to the use of chemicals, Prof. Boaz Yuval at the Hebrew University of Jerusalem’s Robert H. Smith Faculty of Agriculture, Food and Environment, is working on upgrading a veteran approach, known as the sterile insect technique. This method is currently employed against several dozen insect species. The principle is to rear millions of individuals of the species one seeks to control, separate the sexes, sterilize the males and release them into the field. It is expected that the sterile males will copulate with wild females, who will then be unable to lay fertile eggs, thus reducing the pest populations. However, says Prof. Yuval, the process of rearing millions of male insects, sterilizing them and transporting them to the release site can severely affect their sexual competitiveness. The research in Yuval’s laboratory at the Department of Entomology focuses on improving this technique, as applied to fruit flies and mosquitoes. 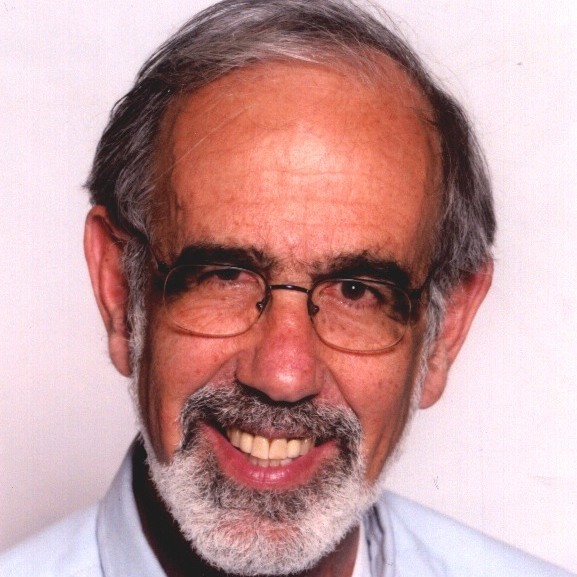 Prof. Yuval has studied the behavioral and physiological elements that define the factors that contribute to male sexiness, and subsequently has devised ways to confer these characteristics on sterile males. One of these factors is nutritional status. Yuval found that feeding males on high protein diets significantly improves their sexual performance. 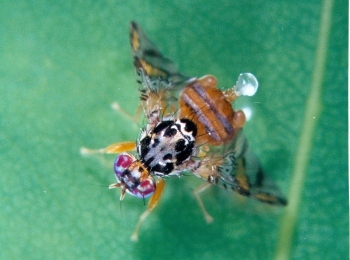 Recently (in collaboration with Hebrew University colleague Prof. Edouard Jurkevitch and graduate students Adi Behar, Miki Ben-Yosef, Sagi Gavriel and Eyal Ben Ami) Yuval also found that the bacteria residing in fruit flies are important, and that the factory reared flies lacked the bacteria found in wild insects. With this information in hand, Yuval and his colleagues are formulating a high-protein, bacteria enhanced ''breakfast of champions'' which will be provided to males before their release, and significantly improve their sexual performance when released in the field. Their work is described in the ISME (International Society for Microbial Ecology) Journal.